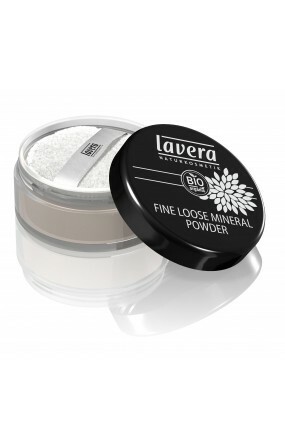 We invite you to an expedition in our company. 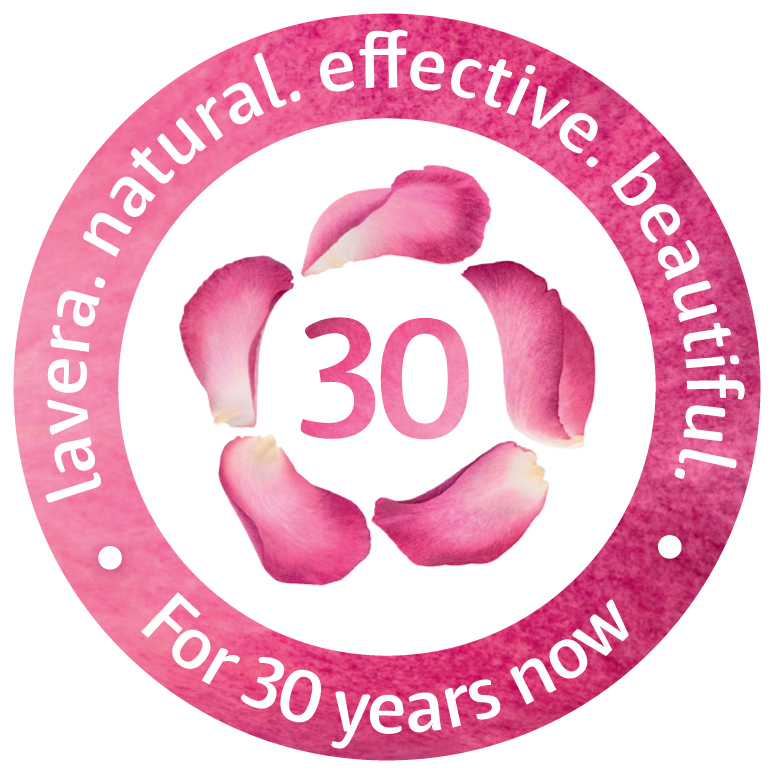 Learn in our corporate history why natural cosmetics of lavera exist. 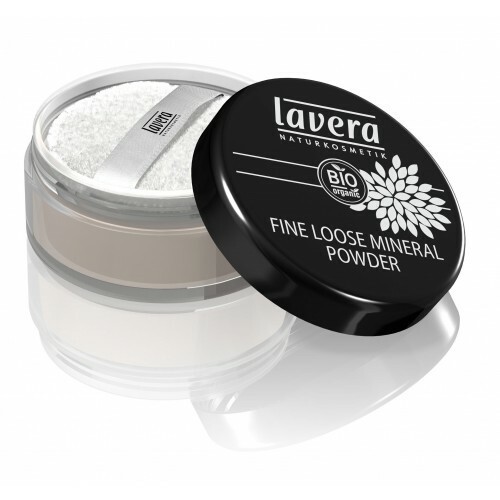 Pioneer and trendsetter: For a quarter of a century lavera Natural Cosmetics has been aiming at combining pure nature and beauty care.